Pastor Harry became the Lead Pastor of Erie Shores A/G in Port Clinton in 2003. Harry is married to Dawna and they have 3 children, Aaron, who is married to Michelle, Thomas, and Brittany, who is married to William Powell. They also have 4 grandchildren, Courtney, Zachery, and Melanie Hunt and Hadleigh Powell. All three of their children and their spouses are active in the church with Aaron serving as Student Ministries Pastor and Minister of Music. Harry received his minister’s license from the Ohio Ministry Network of the Assemblies of God after completing his pastoral courses through Global University of Springfield, Missouri. He continues to pursue higher education, completing courses from Global as well as from the RDDIM and successfully completing the Habitudes Certification Instructor course through Tim Elmore. As well as serving as pastor of Erie Shores, Harry has been involved in the Royal Ranger boys ministry for 43 years. He began as a leader in 1975 with appointments to Northwest Sectional Staff in 1980 and then the Ohio District Staff in 1984. Harry was appointed to serve as the Ohio Royal Ranger District Commander in 1988. He has been a member of the National RR Council since 1984, serving in various elected offices on that Council. He currently serves as the Secretary of the National Council and is a member of the Executive Committee. 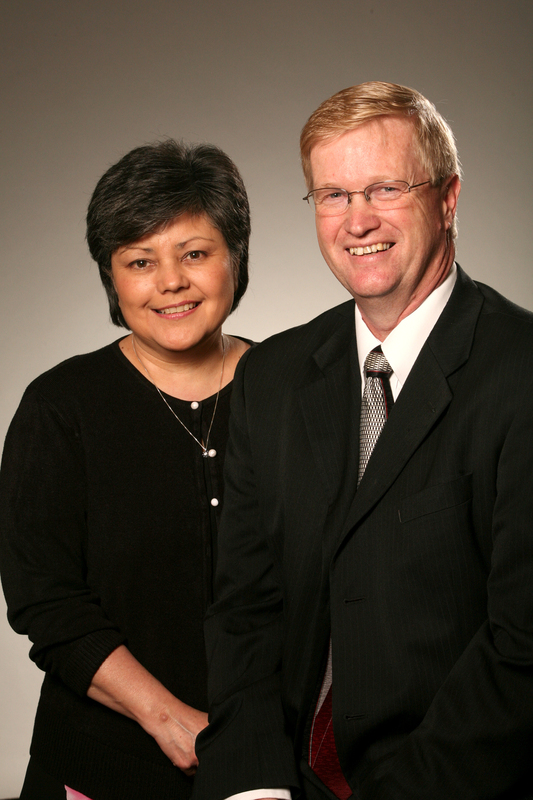 Harry and his wife Dawna travel to various districts speaking at Leaders Seminars, District and Regional events and serving on various National Training Camps in the states and overseas.